Derval is a leading manufacturer and supplier of valves for Oil, Gas, and Power Generation industries. 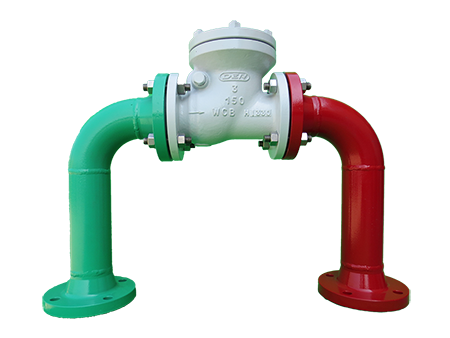 The main products include Gate Valves, Globe Valves, Check Valves, Dual Plate & Strainers, in forged or cast steel. Our product range starts from 1/2” and extends to 60” valves with pressure ratings ANSI / ASME Class 150 to 2500 Lbs. and UNI PN 6 to PN 100. Bonney Forge valves are available in two bonnet designs. The first design is the Bolted Bonnet, with male-female joint, spiral wound gasket, made in F316L/graphite. LVSA Group (Pty) Ltd - (Pipes, Valves & Fittings) No1 distributor of Industrial Valve. We supply Gate,Globe,Check Valves,Butterfly valves,Ball valves & etc. Cap. Soc. € 99.000,00 i.v.